There’s an old saying that, “Be who you are when no one is looking, and be greater than who you are when everyone is paying attention”. While boxing fans and purists are very familiar with Rigondeaux and Lomachenko, up until this point they haven’t gotten the respect from the casual audience. This Saturday night in one of the best matchups in the past few years, between two of the most sensational fighters in the world, everyone will be paying attention and we will see who’s great. 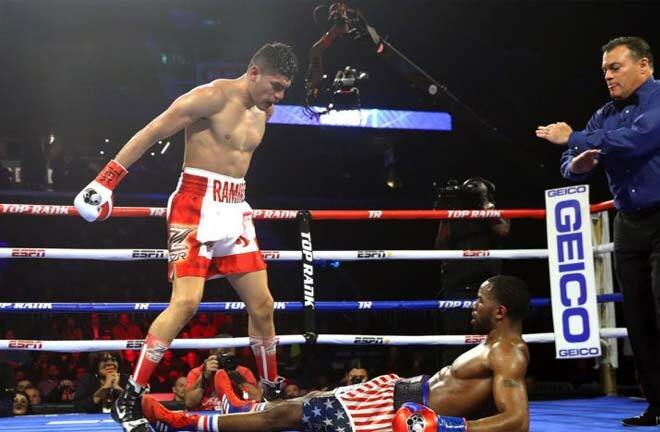 Lomachenko took the sport by force since turning pro, winning a world title in his third fight, and while Rigondeaux might be the most talented fighter in the world, he rarely gets fans excited with his defensive skills and counter punching. For Rigo to win he has to frustrate and discipline Loma with his counter punches early on. He must make Loma respect his power in the early rounds which will negate and slow down Loma’s offensive output. For Loma to win he must use his youth to his advantage and push the pace as he has a 7 year age difference at 29 years old to Rigo at 37. He must use his effective jab and footwork to get out of range to be countered. 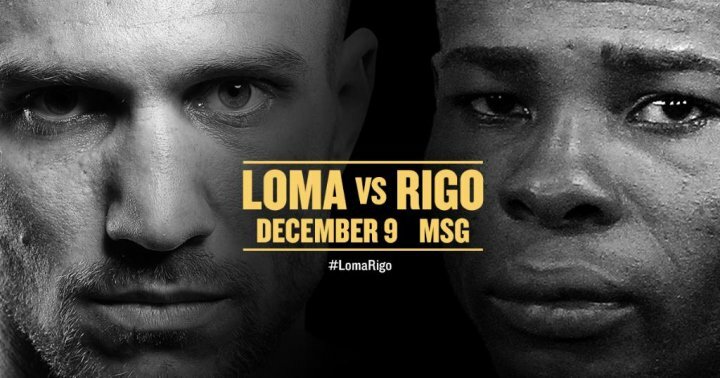 Early on by using his jab and winning rounds, he will take Rigo out of his comfort zone and force him to be less defensive and to fight, which as a result will be advantage Loma. This fight will be full of entertainment with many narratives to consider. The age difference, the size difference as Rigondeaux is moving up two weight divisions, and the difference in activity. Lomachenko has fought consistently including twice already this year, meanwhile Rigondeaux has only fought 2 rounds in two fights since 2016. 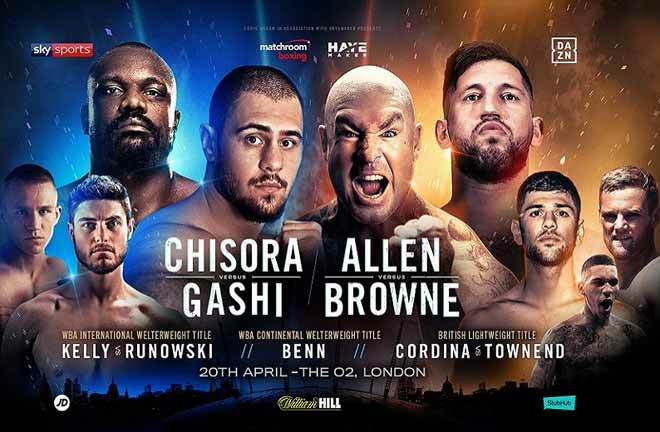 This is a dream matchup for boxing fans, pitting two all-time great amateurs and a chance to see Rigondeaux with someone who can actually challenge him, and a chance to see Lomachenko in with someone who won’t be completely overmatched by his talent alone. 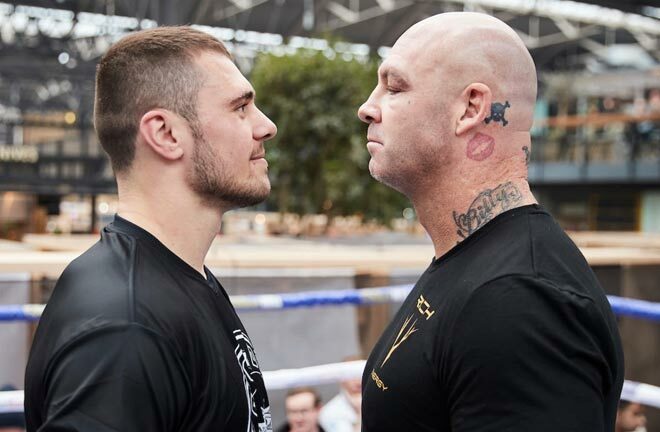 This will not likely be a Fight of the Year contender for action, but the skill level of these two fighters toe to toe will make for a good showing. 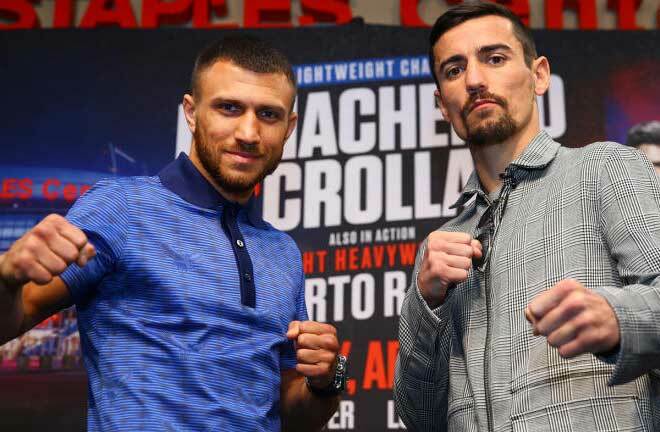 Lomachenko isn’t big for 130 pounds and doesn’t employ a style (similar to how Orlando Salido leaned on him in his lone pro defeat) where the extra weight will make much of a difference. Should Rigondeaux survive the early rounds, it will be interesting to see which boxer is forced to alter his style first and make an adjustment. It’s a scenario that will be predicated upon who wins the early battle of hand and foot speed to control pace and distance. The question is can Rigondeaux still be the guy he was against Donaire in 2013? If he can force Lomachenko to lower his output with pinpoint counter shots and slow the pace, he will win this fight. What happens if Rigondeaux is confused by Lomachenko’s speed and angles that he’s forced, for the first time in his pro career, to not be a frontrunner? That’s where the danger zone lies for a fighter who’s never had a rock-solid chin and possibly will throw less than normal. 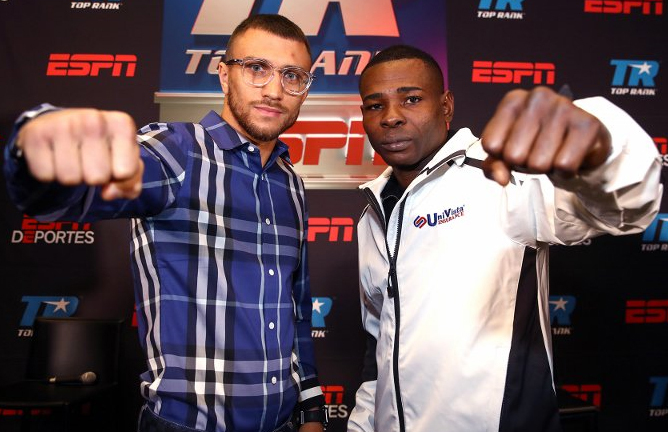 While Rigo has all of the tools and the skills to win this fight, I’m going with Loma for his youth and activity which will be the difference. Vasyl Lomachenko takes on Guillermo Rigondeaux for the WBO Super Featherweight title on the Saturday 9th December 2017 at Madison Square Garden, New York City. 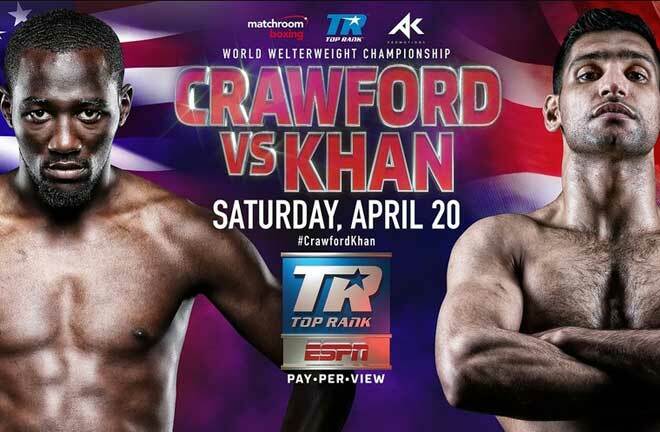 Give us your thoughts on whether you agree with Howard and the outcome of the fight! Next articleIs Roman ‘Chocolatito’ Gonzalez Done?